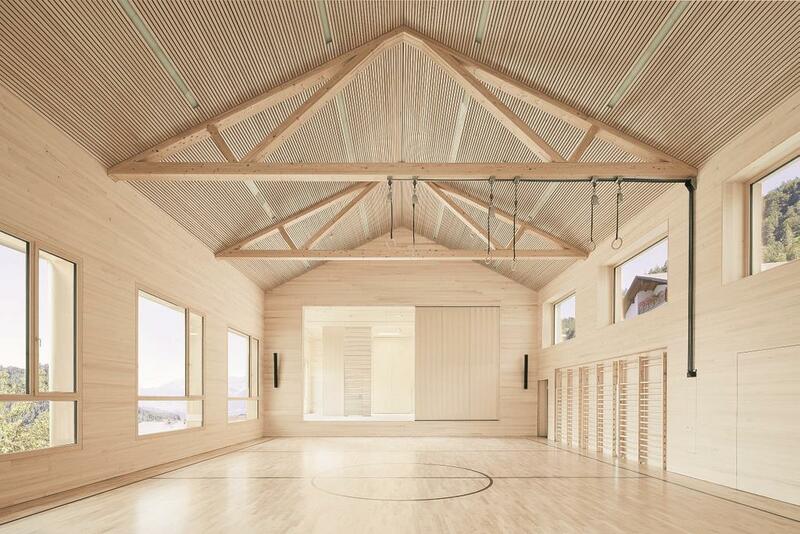 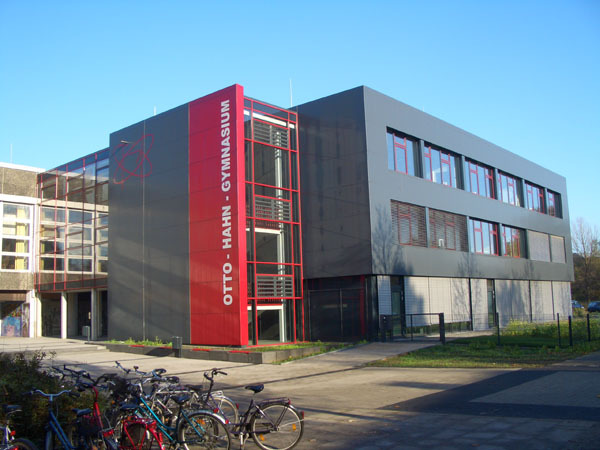 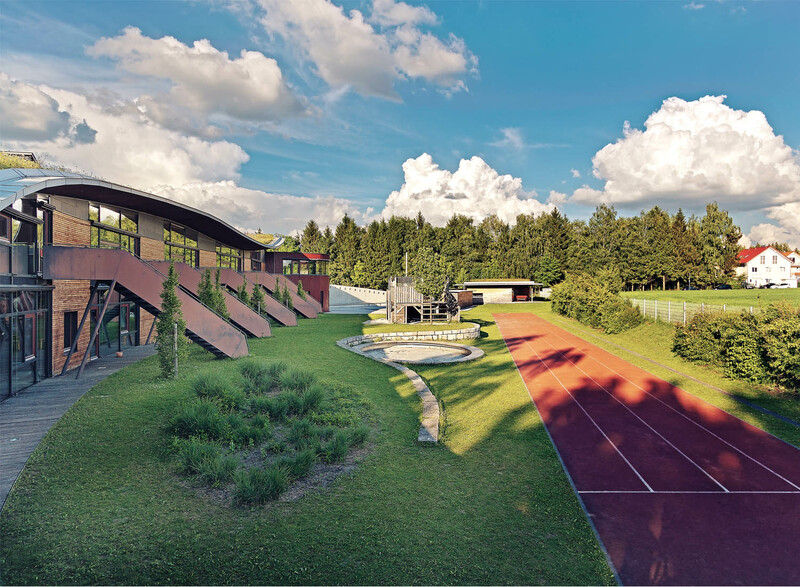 Schools designed and constructed (or retrofitted) to meet the stringent Passive House Building Energy standard have become more and more popular in central Europe and lately also in the US. 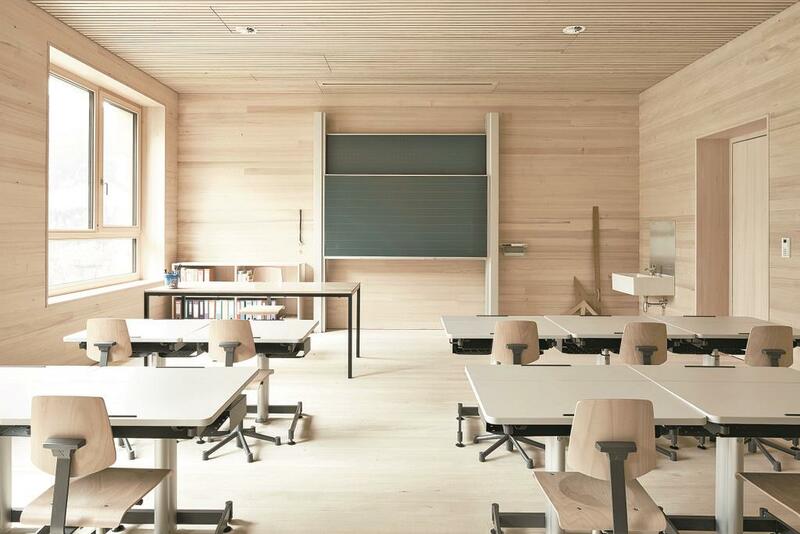 Over 30 schools have been built already in the UK, Germany and Austria with many coming in at equal construction costs compared to a traditionally built school building. 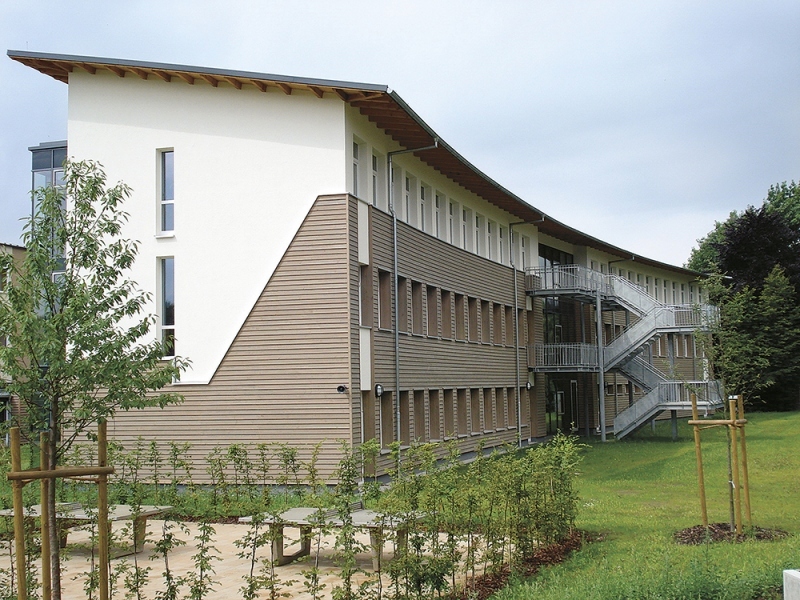 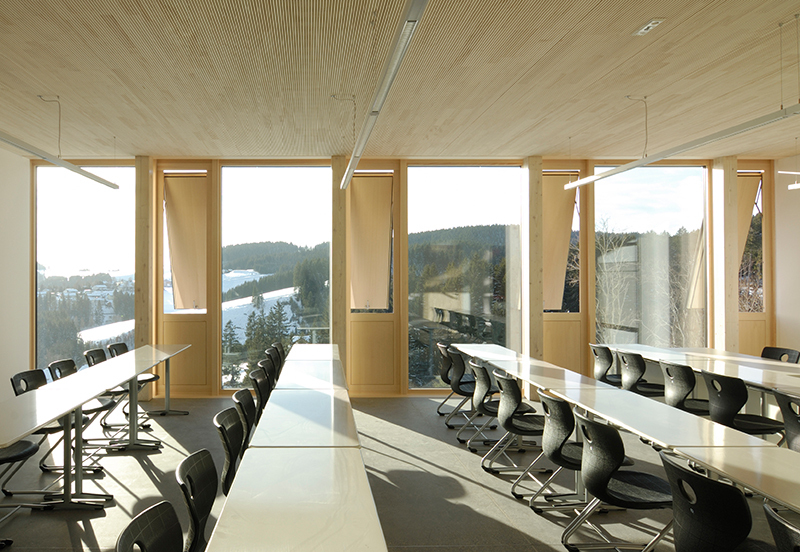 Also, several European countries now mandate that new public buildings including schools meet the stringent Passive House Building Energy Standard. 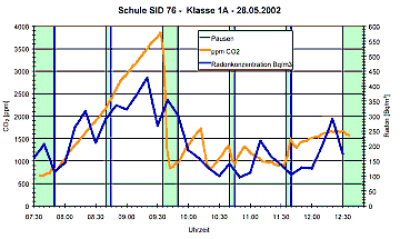 Most importantly: The indoor air quality and climate is much better than in traditional schools: the fresher air makes for healthier, more attentive students. 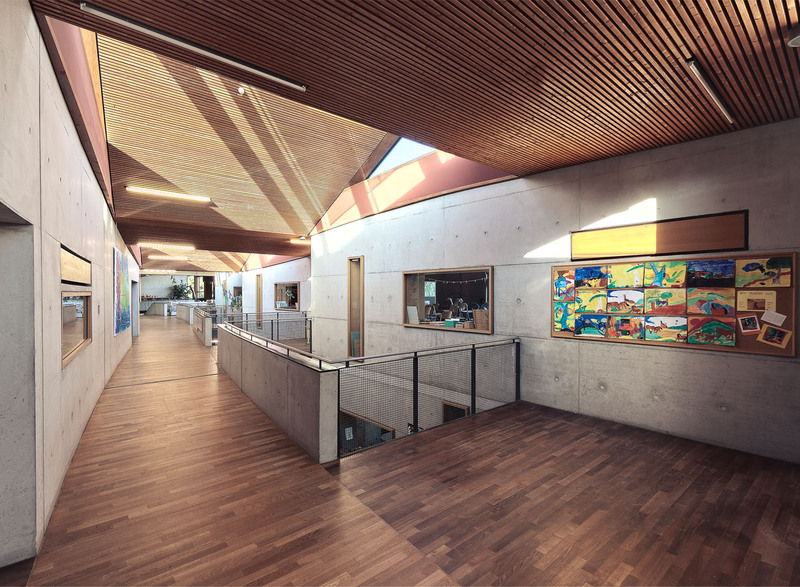 The Vancouver school board recently announced to study the Passive House Approach in more detailed to potentially implement the standard in one of their upcoming school projects. 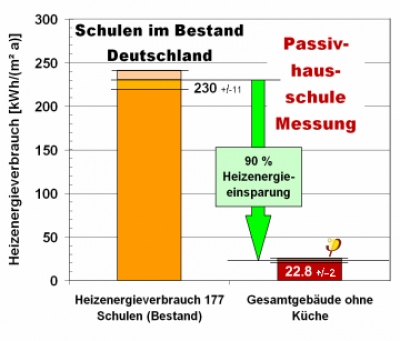 – Passive House schools should be designed so that besides the usual heating using supply air (if chosen), it is also possible to heat up the rooms to a comfortable level during the preliminary purge phase in the morning. 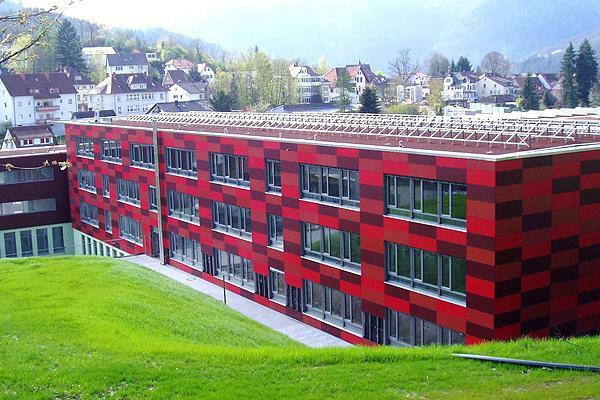 If you are interested to learn more about design requirements for Passive House schools or one of the above projects, please do not hesitate contact us today.